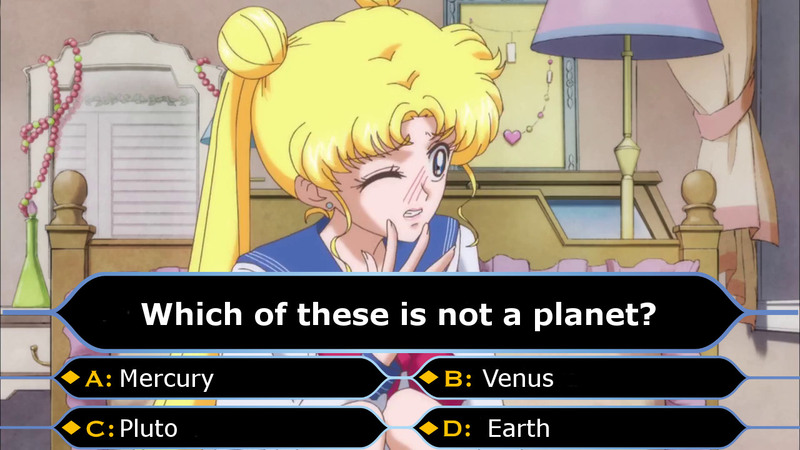 Continuing with my theme of posting lighter, easier, and slightly less in-depth content over the weekend, I decided that it’d be fun to take on a Sailor Moon trivia quiz “cold” – meaning without doing any research whatsoever, and just answering questions to the best of my ability off the top of my head. It’s very possible – nay, likely – that I’ll make a complete fool of myself. But hey, I’ve never been shy about admitting what I don’t know! Please note that, for the sake of consistency, all questions are limited to the manga. Anime answers don’t count. 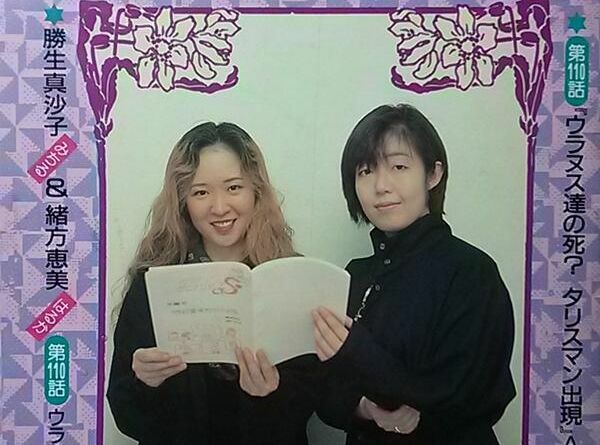 What is the full name of Sailor Moon’s creator? What are the four who protect Usagi called? What is the name of the enemy that they were connected to in a previous generation? 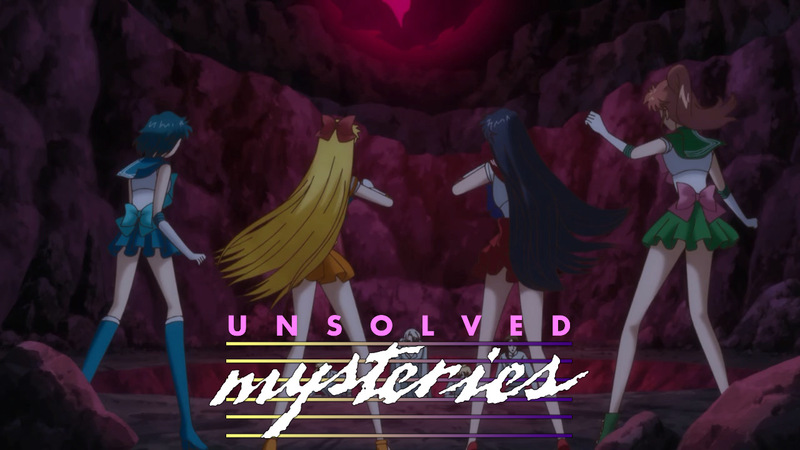 What is the purpose of the talismans wielded by the Outer Senshi? What does Sailor Moon need to transform into her Super form? 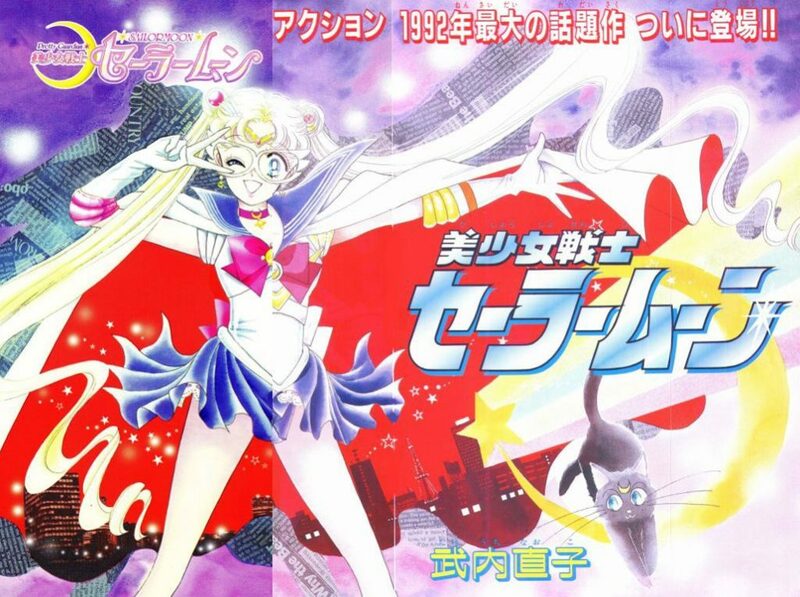 What was the title of the precursor series to Sailor Moon? Name three attacks that only appear in the manga. How many volumes were there in the original manga run? Where did the Queen of the previous generation wind up going? What is the relationship between Death Phantom and Demando and the rest? What does Ami’s father do? What does Rei’s father do? How did Makoto’s parents die? What does the Omega Area ultimately become? 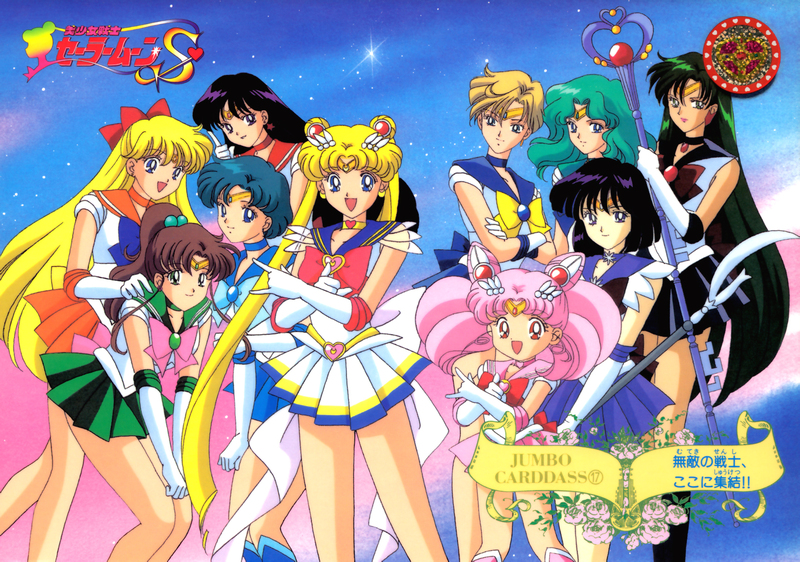 List the order of Sailor Moon’s forms (her names). Where did the Death Busters come from? 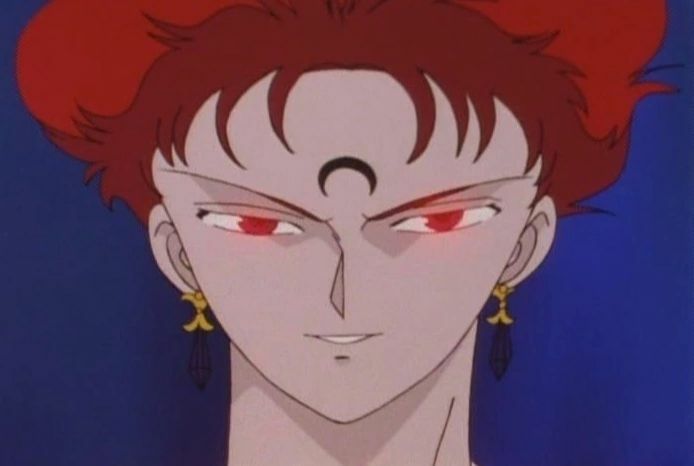 Who was the editor of Sailor Moon? 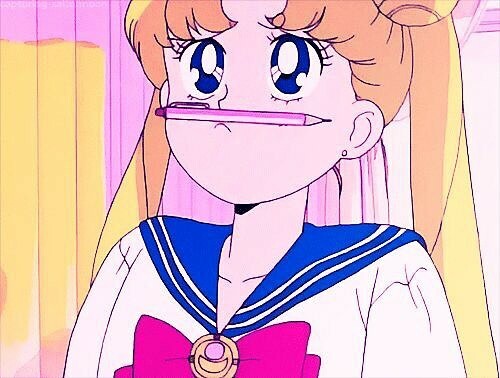 Back by popular demand, here comes another lightning round of Sailor Moon questions that come up often that are either not long enough to warrant a full-blown answer, or I have no clue what the answer is and I’m willing to go on record and embarrass myself. But I desperately try to keep it to more of the former and less of the latter. Of course, if you have any questions you’d like to suggest, please leave it down below in the comments!